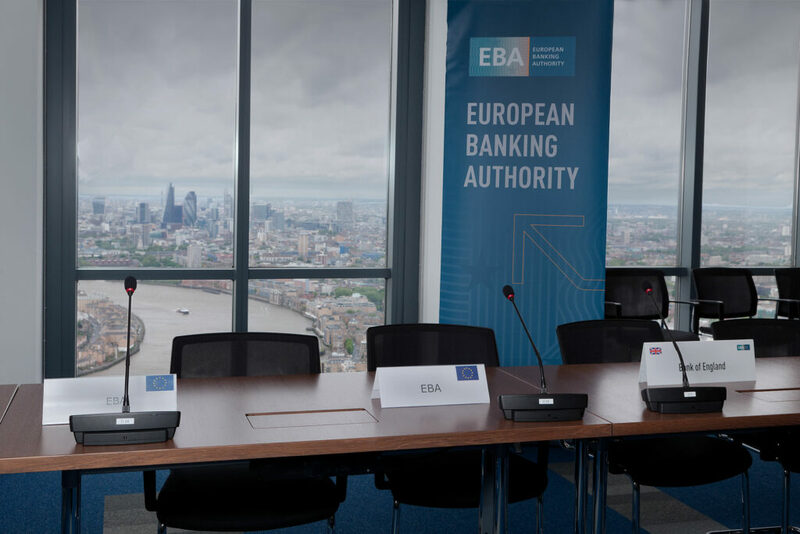 The European Banking Authority (EBA) published today its final draft Technical Standards setting out the standardised terminology for services linked to a payment account, and the standardised formats and common symbol of the fee information document (FID) and the Statement of Fees (SoF). These Technical Standards contribute to enhancing comparability of fees, through standardised terminology and disclosure documents across the European Union. Following two and a-half years of policy development work, consumer testing and a 3-month public consultation, the EBA final draft Technical Standards will facilitate consumers across the European Union when comparing offers from different payment services providers so as to make informed decisions on the payment account that best suits their needs. The Standards introduce eight standardised terms for services linked to a payment account, as well as consumer-friendly definitions of these terms in all EU official languages. The standardised terminology is being currently translated and will be made available by end of May 2017. Once the Standards are adopted by the EU Commission, Member States will have to integrate these standardised terms into their provisional lists of the most representative services and publish their final national lists. 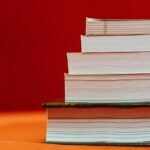 Payment service providers will have to use the terminology in two contractual documents: the pre-contractual FID and the post-contractual SoF. To ensure that payment service providers make this information available to consumers in a clear, easy-to-understand, and standardised format across the European Union, the final draft Standards also cover the presentation format of the two documents, by prescribing a standardised template for the FID and its symbol and a standardised template for the SoF and its symbol. The templates also contain instructions for the payment service providers on how the templates are to be used. 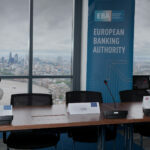 The EBA’s final draft Technical Standards have been drafted in accordance with Articles 3(4), 4(6) and 5(4) of the Payment Accounts Directive, which mandate the EBA to develop draft Regulatory Technical Standards setting out the Union standardised terminology for those services that are common to at least a majority of Member States (Article 3(4)); draft Implementing Technical Standards regarding a standardised presentation format of the FID and its common symbol (Article 4(6)), and draft Implementing Technical Standards regarding a standardised presentation format of SoF and its common symbol (Article 5(4)). Directive 2014/92/EU (“Payment Accounts Directive”) seeks to standardise the most relevant terminology for payment accounts across the EU and provides for the creation of templates to be used by payment service providers for presenting certain fee information to consumers. 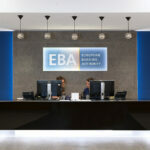 The EBA statement is available here.